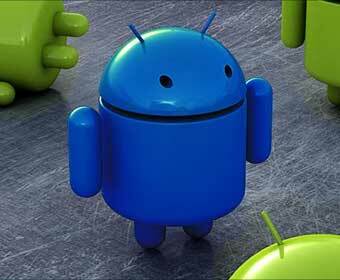 Almost three months since its release Android Version 5.0, nicknamed Lollipop, has been installed in less than 0.1% of Android devices. This is revealed in official data published by Google on the prominence of all Android versions. So far, Lollipop has only been made available on a very small number of devices, including the Samsung Galaxy S5 and Google’s own Nexus handsets. While Lollipop’s presence is so minute Google doesn’t even report on it (only data above 0.1% is published), the previous version, 4.4 or KitKat, now exists on 39.1% of Android devices.It is worth noting though that KitKat was released already back in October 2013. Still, as can be observed from the graph at the bottom of this article, three months into its existence KitKat somewhere around 2% was already present in a significantly higher number of devices than Lollipop currently is. However, the Jelly Bean block of versions, which include 4.1, 4.2 and 4.3, continues to hold the most prominence at 46%.